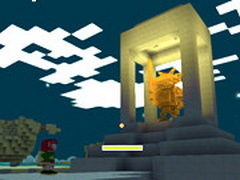 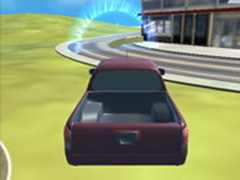 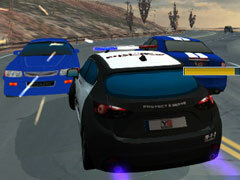 Police Pursuit 3d is an online Boy game. 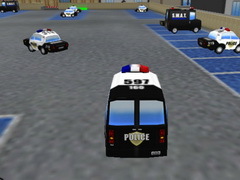 As a police, your daily life is driving your police car and chasing bad guys. 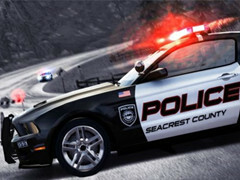 But it's not an easy job, you may get hurt or even be killed. 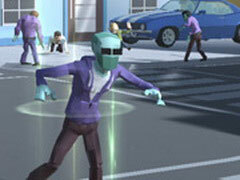 Will you afraid? 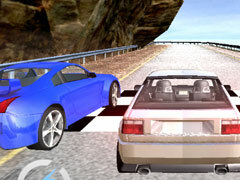 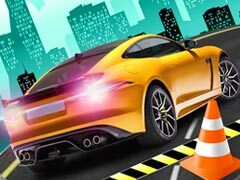 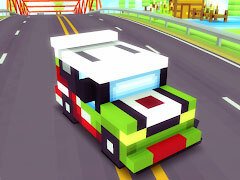 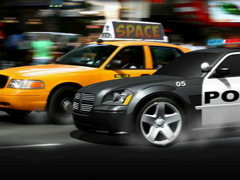 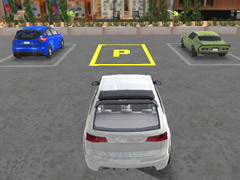 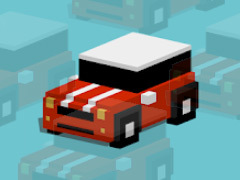 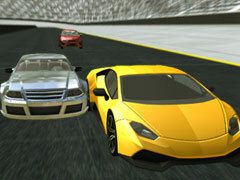 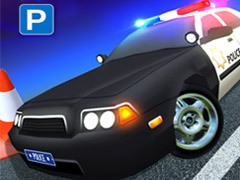 Police Pursuit 3d is an exciting 3D driving game, you can get away from danger using your driving skill. 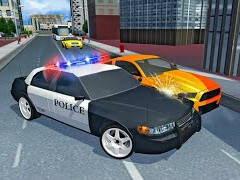 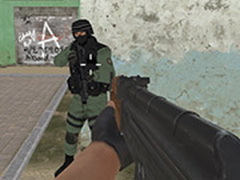 Can you be the best police? 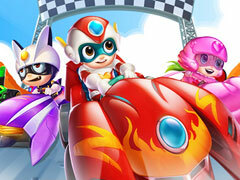 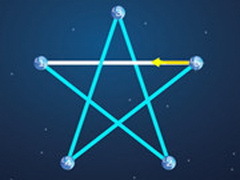 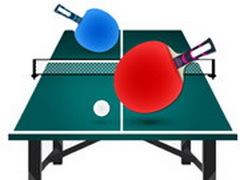 Have a try!